Weather Overcast throughout the day and breezy starting later tonight. 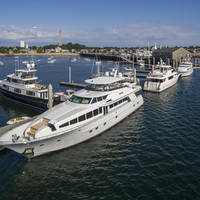 Located on the shores of the town of Osterville, the North Bay Inlet leads from West Bay, and connects West and North bays. 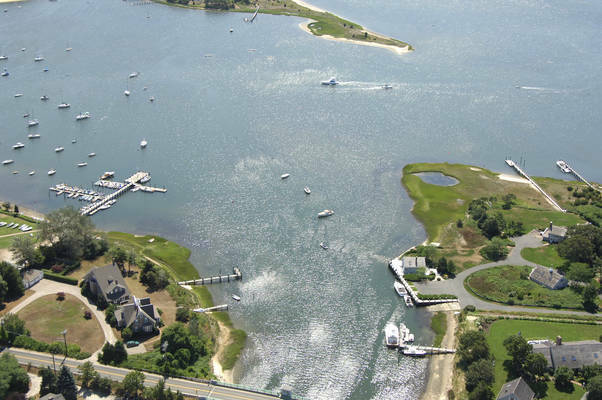 Along the inlet are a handful of well equipped marinas and marine facilities. 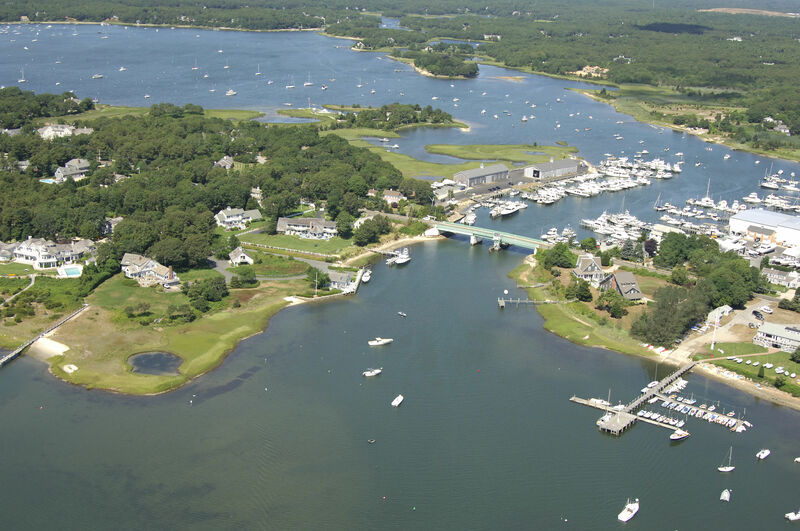 Osterville is a village in the city of Barnstable, Massachusetts. 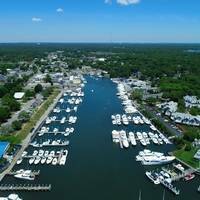 Located on the south side of Barnstable, Osterville is primarily residential and includes inlets and harbors for fishing and boating and a small business district. 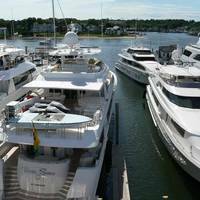 In the summer, Osterville thrives due to a predominantly seasonal makeup of its residents. From Vineyard Sound, pick up flashing red buoy "6" at the mouth of West Bay, making sure to aviod the four-foot-deep shoal marked by green can "3" to the south. 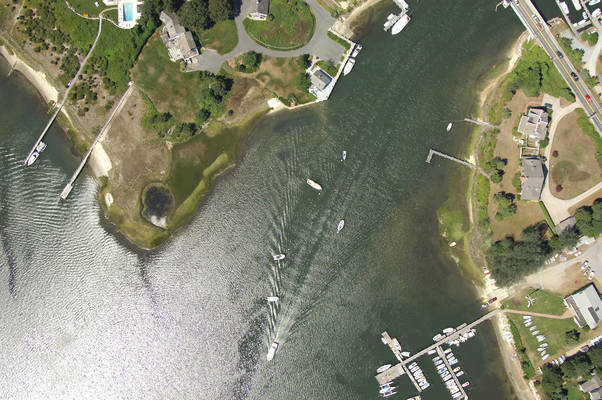 Once you have picked up red buoy "6," shoot for the flashing red light at the West Bay Inlet, and then feel your way along the channel to Osterville and North Bay. Depths in West Bay average about nine feet, with shallower spots around that warrant a close eye on the depth sounder. In Osterville, a bascule bridge with a 15-foot vertical clearance crosses the North Bay Inlet, but it opens on demand 24 hours a day. No reviews yet! Be the first to write a review of North Bay Inlet.